Upon arrival into Paro Airport you will be transferred to Thimphu, the kingdom’s capital. Enjoy your first taste of Bhutanese cuisine before visiting National Memorial Chorten, a stupa built in memory of the Third King. 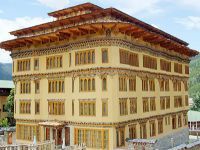 Then, proceed to visit Trashi Chhoe Dzong, which houses the throne of the king. During the weekend, continue to the Centenary Farmers' Market where locals come to sell their agriculture products. 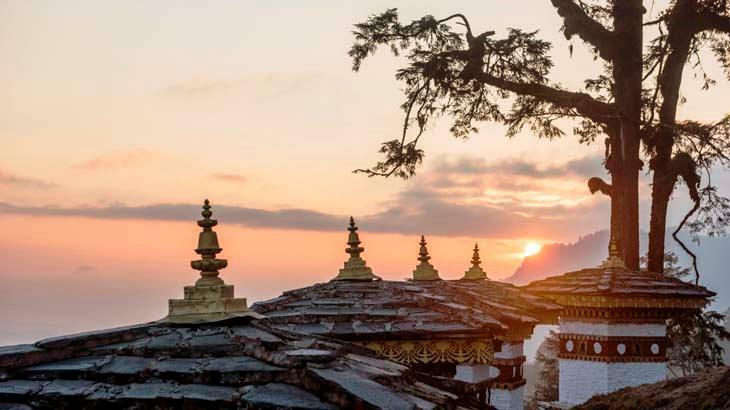 In the morning, drive up to Kuenselphodrang Nature Park, where you can admire the 169 feet bronze statue of Buddha Dordenma, Vajra Throne Buddha. 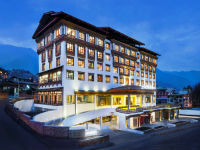 Next, head to BBS Tower to catch the beautiful view of Thimphu Valley. On the way up, you can stop to see Takin, the national animal of Bhutan. 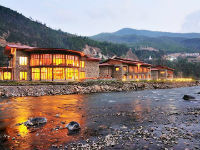 Then, visit Simply Bhutan, a living museum and photo studio, to preserve and promote culture. Proceed to Textile Academy Musum, featuring the royal collection and the national art of weaving over the years. Depart in the morning and make your way to Paro. 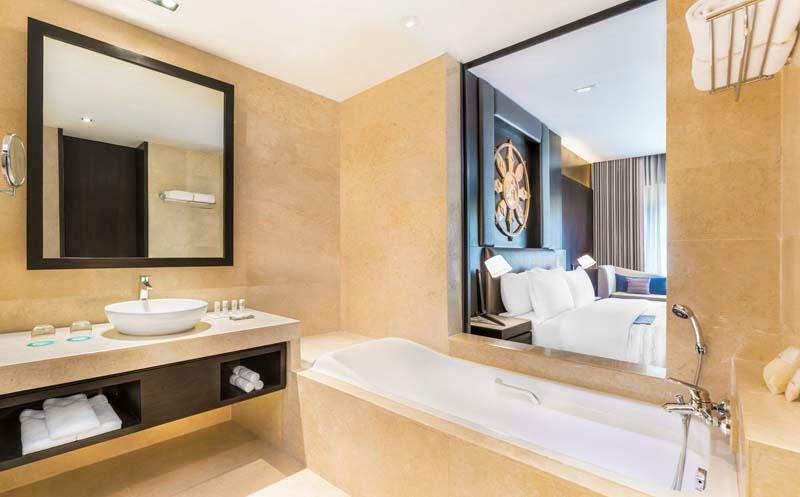 Once you’ve checked into your hotel, you will be taken on a day tour. Then, proceed to visit Dungtse Monastery, built in 1421 by Thangtong Gyelpo to subdue the ogress. Next, visit Paro Dzong, built in 1646 by Zhabdrung Ngawang Namgyal. 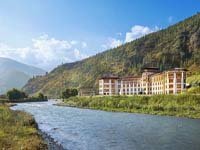 You will cross the Paro Chhu which is linked by the traditional cantilever bridge, Nemi Zam. Next, visit the 7th century Kyichu Lhakhang, the oldest temple in Bhutan. Today embark on a hike to most sacred landmark, an important pilgrimage destination. Taktsang Lhakhang (means Tiger’s Nest Monastery) clinging precariously to a granite cliff 800 metres above the Paro Valley, according to legend Guru Rinpoche Padmasambhava flew to this spot on the back of a tigress. The monastery was first built in 1692 at a cave where the Guru mediated in the 7th century A.D. Thereafter, spend the rest of the day at leisure in Paro, take a stroll around Paro Town to pick up some souvenirs. 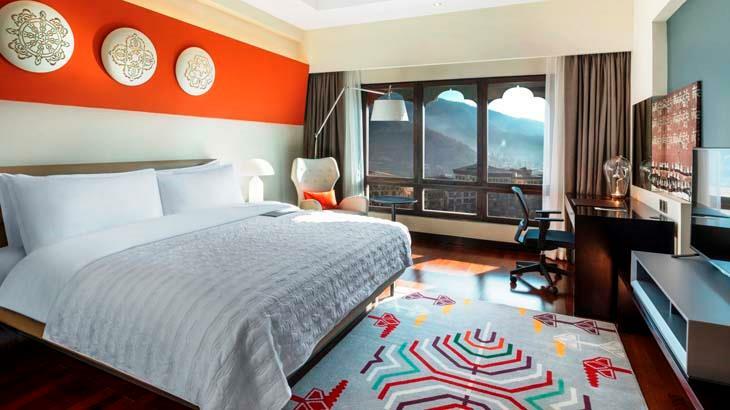 Today, bid fond farewell to this beautiful Himalayan country and take your return flight. 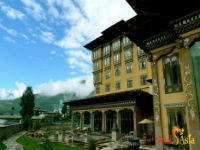 We hope by now you would have made some friends and also kept many photos and beautiful memories of Bhutan! And we look forward to seeing you again in this beautiful land of endless Enchantments! Tashi Delek!